Last updated by Hannah Nolan at April 2, 2015 . How does writing down what you eat and drink in your Food Diary help you lose weight? The Why Weight Ireland food & exercise diary is Ireland’s only fully comprehensive food & exercise diary, it not only records your foods – but does all the hard work for you calculating the calories and fat and contains over 100,000 food products (including those from your favourite supermarkets Tesco, Aldi etc). The use of a food diary is recommended by Safefoods, programmes likes Operation Transformation, Governments, Nutritionists, Dieticians and sports people around the world for losing and controlling weight. Not only do Why Weight Ireland members receive access to the food and exercise diary, they will also receive a personal and tailored fitness plan based on their needs and abilities that they can follow to enhance their weight loss and will also get access to fantastic full online video workouts as well as full support via email to myself as well as getting access to our fantastic Facebook Community Page. 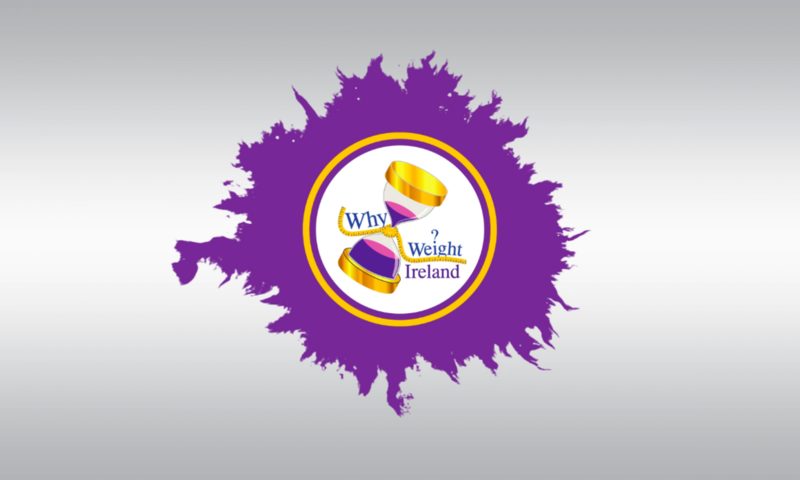 The success of Why Weight Ireland is down to the success of our members so if you are looking for successful weight loss then you have come to the right place. 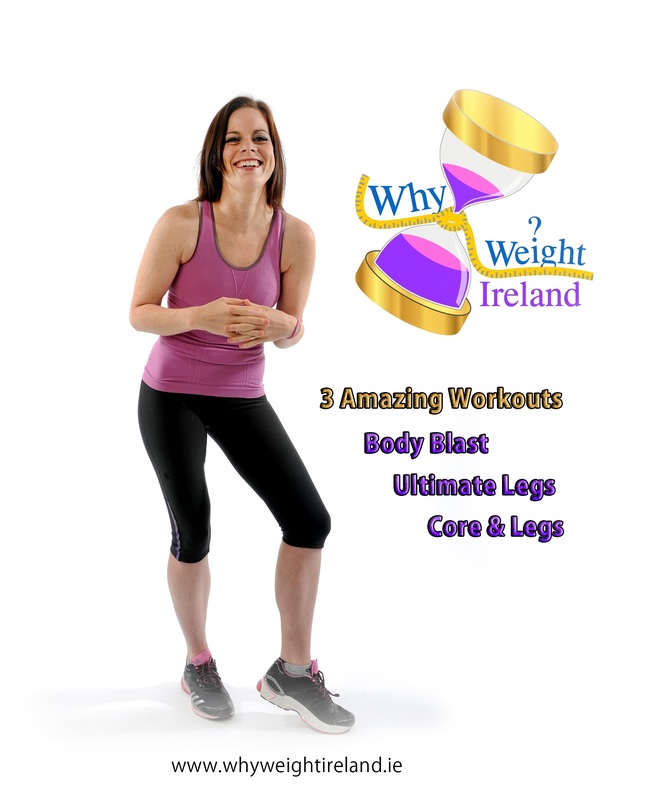 For those living in the South East, there is also our first Why Weight Ireland Local studio in Tinahely, Wicklow, which will give those who need that extra touch an even better chance to lose weight with having access to private weigh-ins, toning classes and personal one-to-one sessions and more.